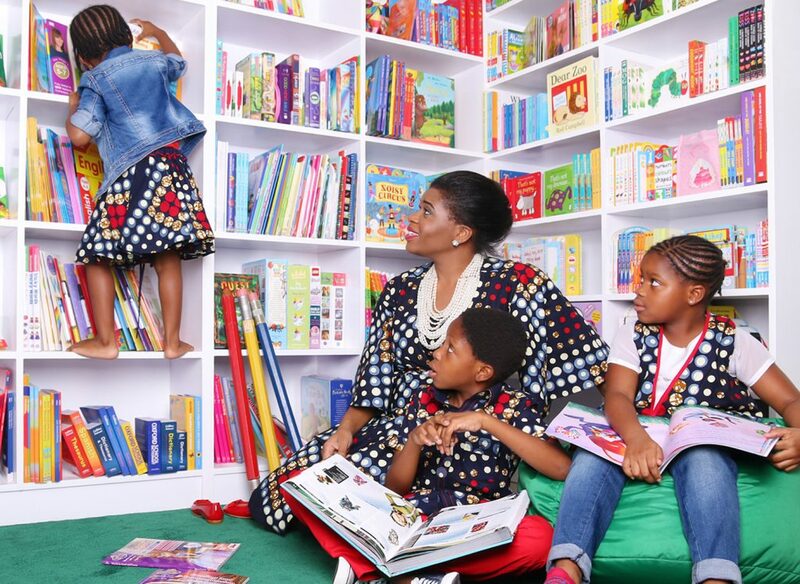 Ruff ‘n’ Tumble was founded in 1996 when Founder, Adenike Ogunlesi needed pyjamas for her kids. Already making clothes for women, she decided to make the clothes with assistance from her mother, a dressmaker.She initially used local materials including Ankara and Adire. Production started and services were later expanded to other Nigerian families with kids. 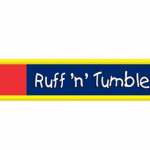 Today Ruff ‘n’ Tumble has over 17 store locations across Nigeria and has become a household name in Nigerian kidswear fashion. The Social Media Manager conceptualises and collaborates with Sales and Marketing teams on Social Media strategy, and monitors the success of campaigns and makes recommendations for future strategy. The candidate will be responsible for maintaining and growing our web presence through social media outlets such as Instagram, Facebook, and Twitter. 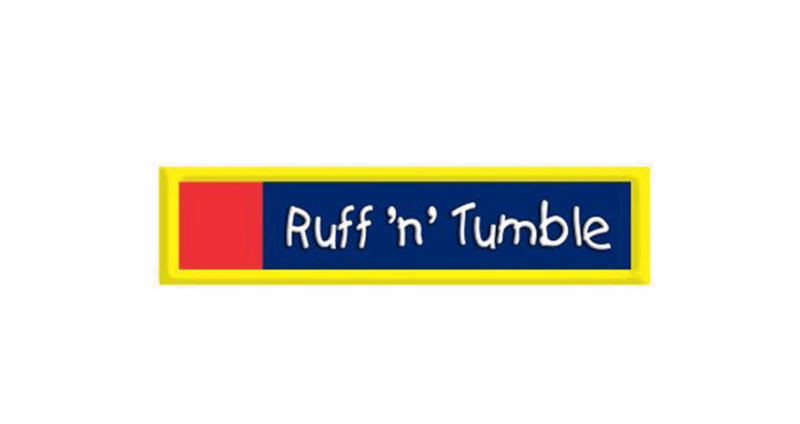 Ruff ‘n’ Tumble is looking for someone who is knowledgable in digital marketing trends and strategy and who can turn their wide-ranging sources of inspiration into actionable campaigns that will help increase sales. The ideal candidate is a digital marketing specialist whose has experience in corporate brand identity, and can readily translate feedback into effective marketing strategies. The candidate should also demonstrate the ability to manage projects and improve their workflows. Excellent written and oral communication skills. Produce and distribute digital content across multiple platforms, such as Facebook, Twitter, Instagram.